US-based medical device firm The Cooper Companies has agreed to buy Paragard, an intrauterine copper contraceptive brand from Teva Pharmaceutical Industries for $1.1bn in an all cash-deal. The definitive asset purchase agreement covers the global rights and business of the Intrauterine Device (IUD) which is used for long-term birth control by inserting into a woman’s uterus. It also includes transfer of a manufacturing facility in Buffalo, New York of Teva to Cooper which exclusively manufactures Paragard. The acquisition will expand the business of Cooper's medical and surgical products and brands unit, CooperSurgical in a large and growing area of the contraceptive device market. 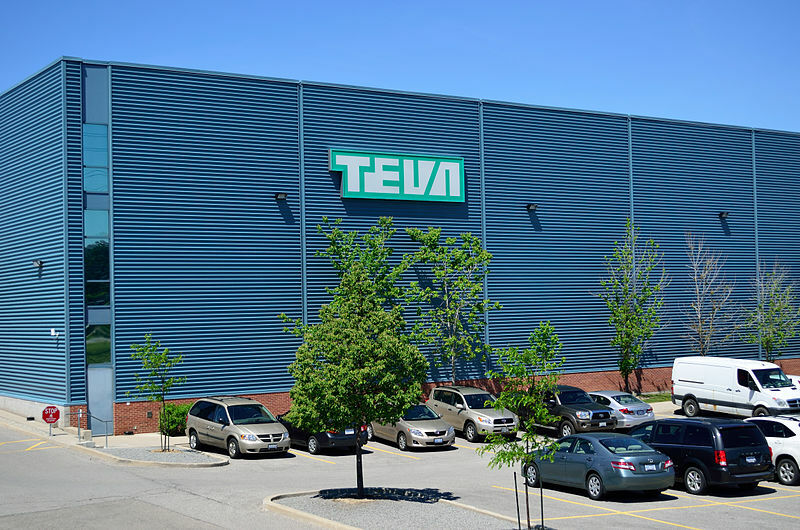 The sale of the contraceptive brand is the first step taken by the Israeli pharmaceutical Teva towards its planned divestment of non-core assets. Apart from Paragard, Teva has also lined up its global Women's Health business and Oncology and Pain businesses in Europe for sale with the total proceeds from all the divestitures expected to generate at least $2bn. Teva interim CEO Dr. Yitzhak Peterburg said: “CooperSurgical’s commitment to women's health, fertility and diagnostics, will help to assure that patients in the U.S. continue to benefit from access to PARAGARD. Currently, Paragard is sold only in the US and had recorded revenues of nearly $168m for the trailing twelve-month period ending June 30, 2017. The transaction has been approved unanimously by boards of directors of both Teva and Cooper. Based on satisfaction of customary closing conditions like antitrust clearance, the transaction is anticipated to be completed by the year end. Image: Teva facility in Ontario, Canada. Photo: courtesy of Raysonho @ Open Grid Scheduler / Grid Engine / Wikipedia.org.